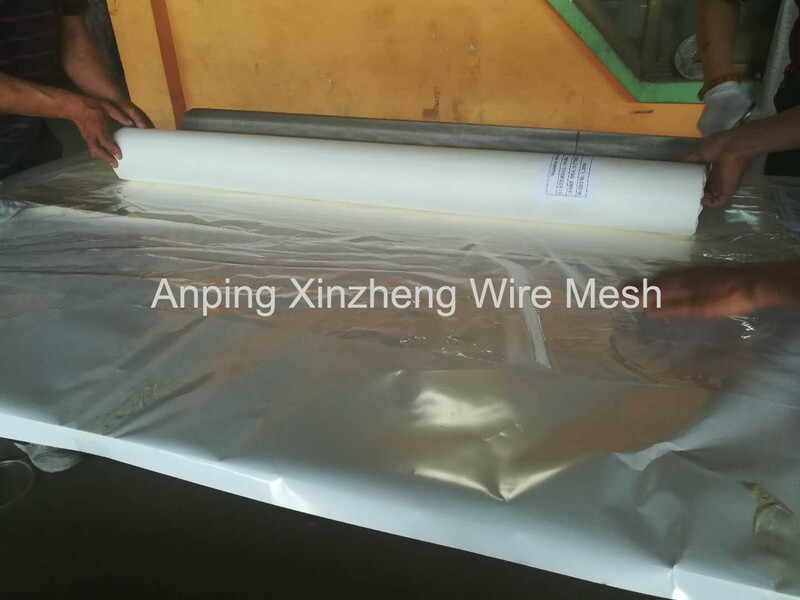 Anping Xinzheng Company is one of the top manufacturers and exporters of Woven Mesh Products, Metal Plate Mesh Products in Anping, Hebei, China. Our Stainless Steel Twill Weave Mesh is produced by experienced workers and advanced equipment, mainly used to filter products to filter liquids and gases. 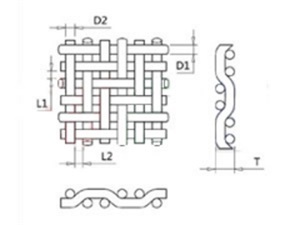 The quality of steel mesh is excellent, can meet the needs of Europe and the United States, Australia, Southeast Asia, the Middle East and around the world merchants. 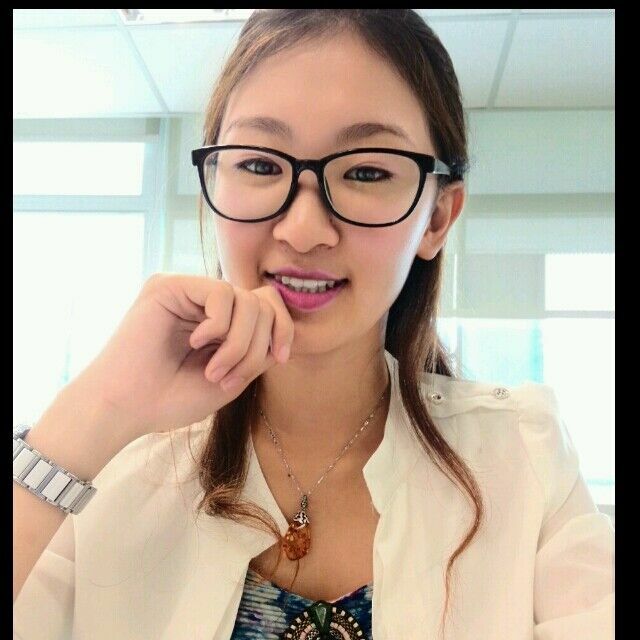 In particular, we can offer free samples or small quantities of trial orders, if satisfy, you batch purchase again. 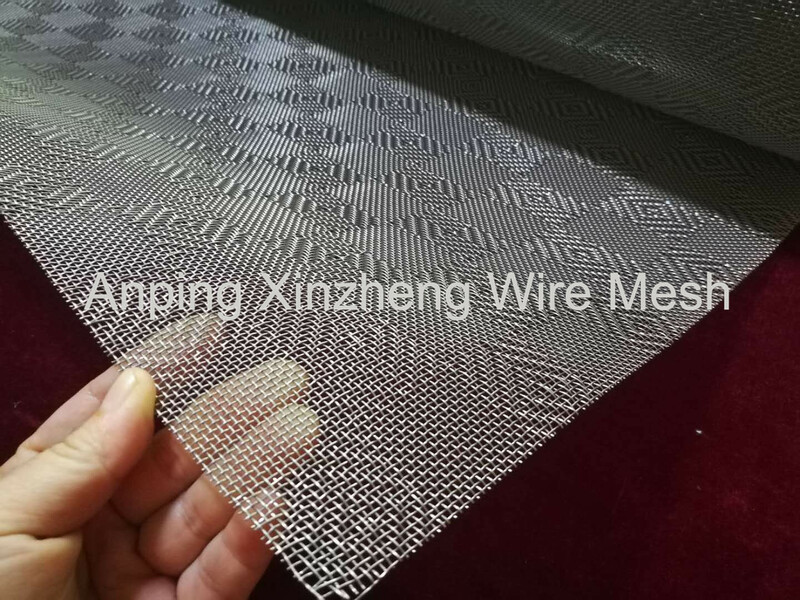 Features: Features: stainless steel Twill Weave Mesh is an acid, alkali resistant, high temperature, tensile and wear resistance strong product, has the filtering precision, the load strength high characteristics. 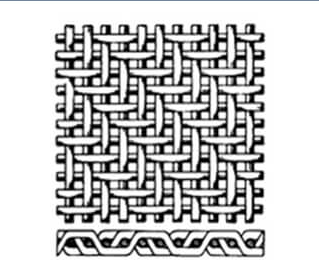 Looking for ideal Twill Weave Mesh Manufacturer & supplier ? We have a wide selection at great prices to help you get creative. 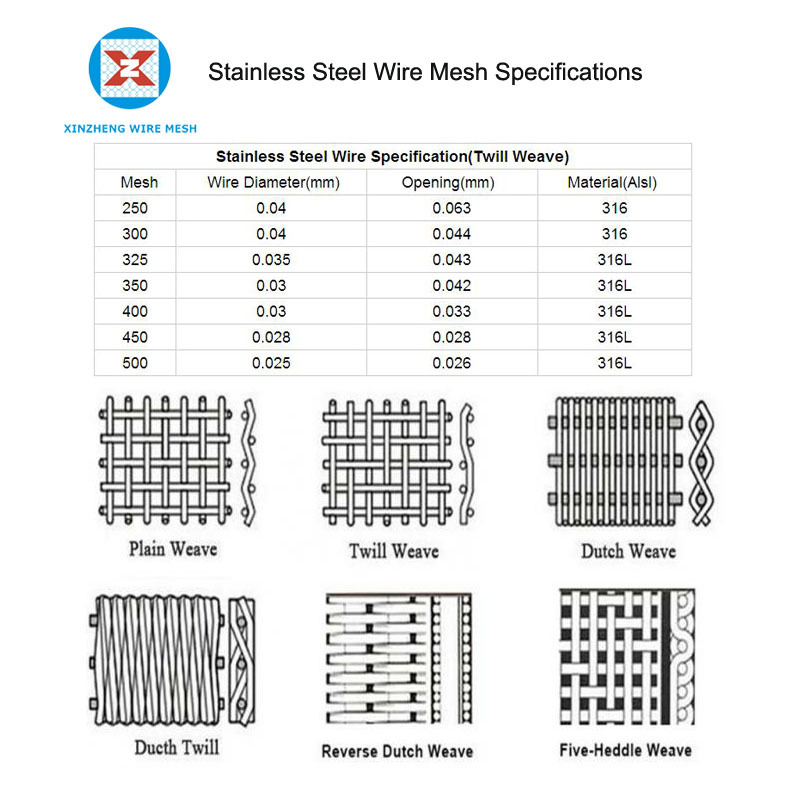 All the Stainless Steel Twill Woven Mesh are quality guaranteed. 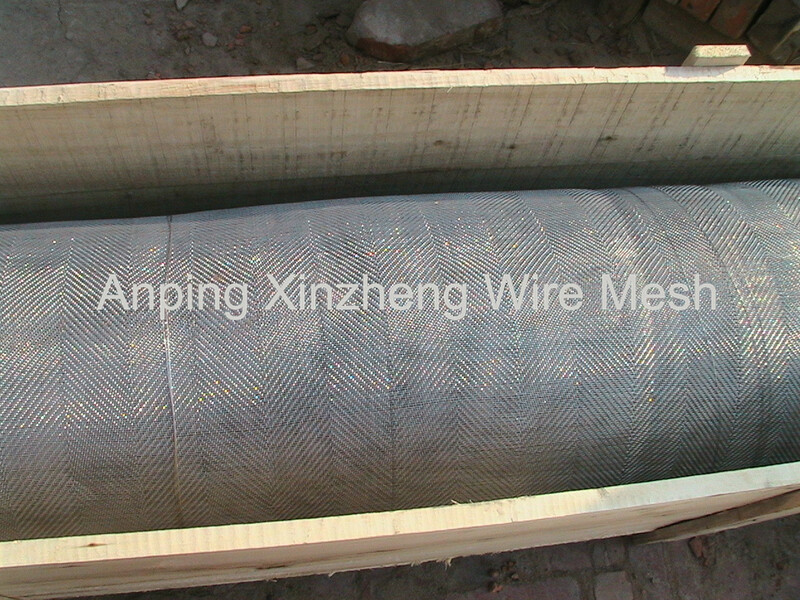 We are China Origin Factory of Woven Wire Mesh Size. If you have any question, please feel free to contact us.